Choosing glasses can feel like a huge decision. 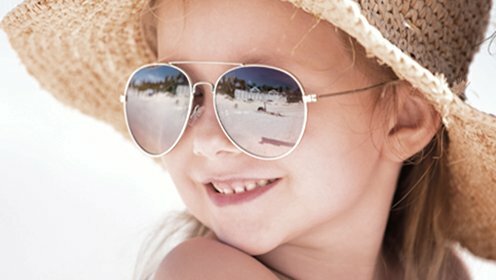 You want to make sure that you select something that suits your face shape, personality and personal style, and that the frames are unique and high quality. Glasses are a significant investment that will serve you for years to come, so it’s important to know that you’re making the right choices the first time. 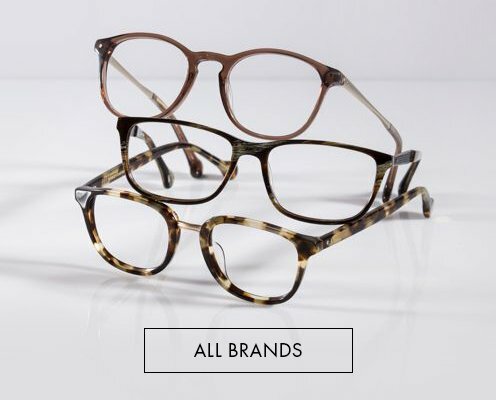 At the Glasses Galley, we have a wide selection of glasses frames for women in our online store, from numerous well-known designer brands, all at the most affordable prices. 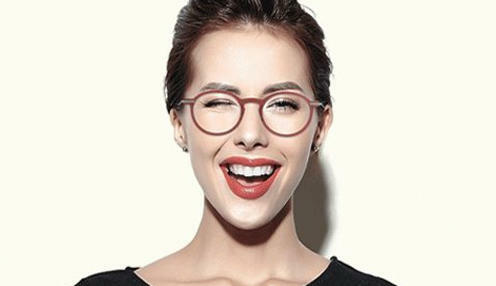 It’s never been easier to shop for women’s eyeglasses online. With our handy search system, you can filter by brand, frame shape, frame material, frame colour, and much more. We’re committed to make the process as hassle-free as possible for you, because we think that getting a new set of glasses should be an exciting experience. No matter what you need them for – in the office, reading at home, doing fine-detailed work, driving, for everyday use, we can offer you something to suit your needs. 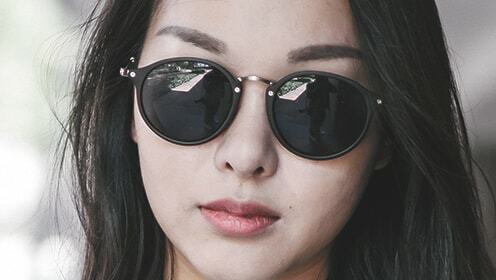 We’ll fit your lenses into your selected frames and get them delivered to you quickly, so you can enjoy the look and feel of beautifully crafted designer glasses as soon as possible. 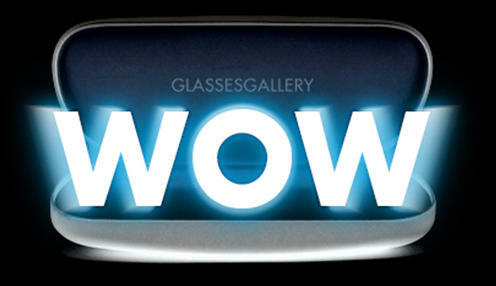 Get a stylish pair of glasses that suit you today! If you’ve been putting off getting that new pair of women’s eyeglasses or sunglasses for whatever reason, you don’t have to delay any longer. 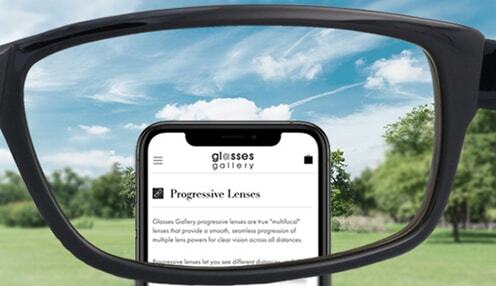 If cost or a poor selection of frames at your local glasses shop is a deterrent to you, why not buy online at the Glasses Gallery? We’re here for all your optical needs. Browse our range, order and get your new glasses delivered to your door today!